On this edition of the program: UFC Fight Night recap, Brock Lesnar rumours, fight announcements, Rampage Jackson regrets leaving the UFC, Connor McGregor gets himself in hot water over a ridiculous tweet and Ask The Top. On this edition of the program: UFC Fight Night recaps, Anderson Silva hospitalized, Anthony Johnson cleared to fight, our featured guest Jesse Scheckner joins me for UFC 180 predictions. On this edition of the program: The answer to the trivia question from last week, fight announcements, Anderson Silva signs new UFC deal, St-Pierre clears the air, Quote of the Week and predictions for two UFC events. On this edition of the program: Rory MacDonald earns himself a title shot, fight announcements, listeners weigh in on their least favourite fighter, Quote of the Week and the return of Ask The Top. On this edition of the program: UFC Fight Night recaps, fight announcements, Dana White’s bold claim regarding Connor McGregor, Cung Le suspended, Quote of the Week and Ask the Top. 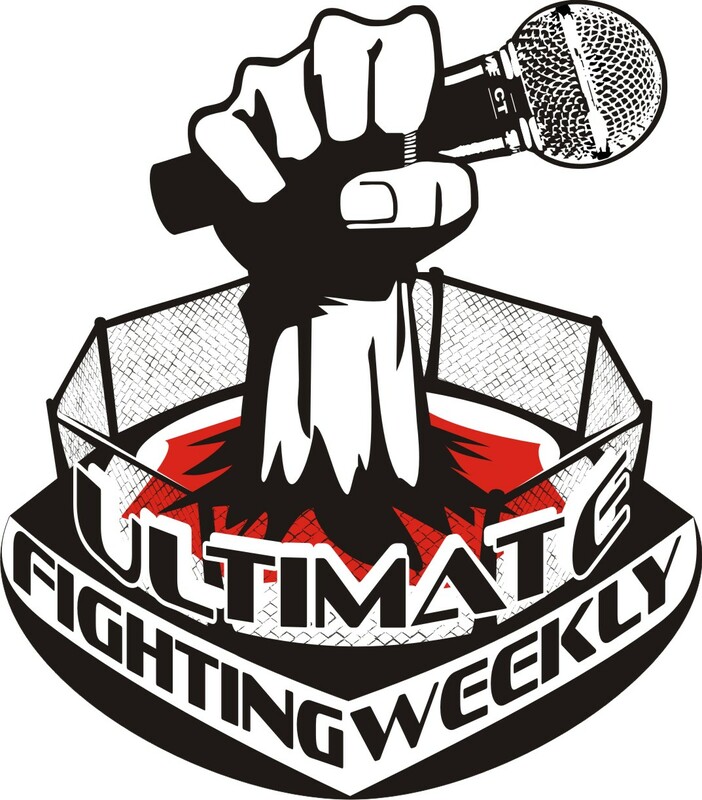 On this edition of the program: UFC 178 recap, UFC 181 has a new main event, fight announcements, Silva banned for life, Jon Jones and Daniel Cormier receive fines, Quote of the Week, predictions for two UFC Fight Night events. On this edition of the program: UFC Fight Night recap, fight announcements, Anthony Johnson suspended, Thiago Silva released, Wanderlei Silva posts bizarre video online, Quote of the Week, predictions for UFC 178.